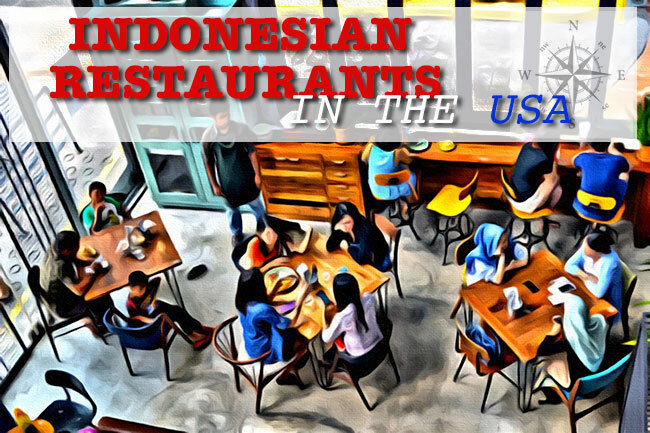 The number of Indonesian restaurants, small eateries, catering & food trucks are on the rise but still below 100 in the USA. Wok Express – 1710 Oak Tree Rd, Edison, New Jersey 08820. Sumatera – 1104 S Lincoln Ave, Steamboat Springs, CO 80487. If a venue is missing, let me know. Send information to info at keasberry dot com.